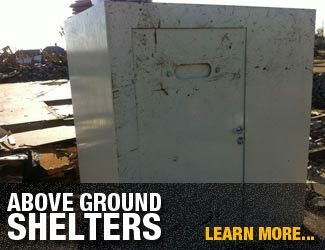 Storm Dorms - Tornado shelters, FEMA rebate authorized installation in Dallas, Texas and surrounding areas. 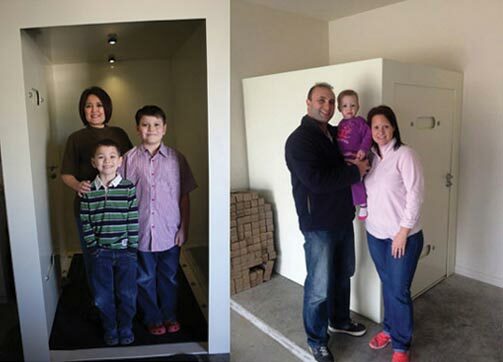 Get protected now with a storm shelter in your garage! Withstands 100,000+ lbs of static crush weight. 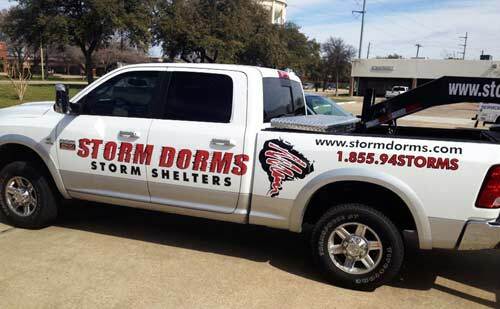 Storm Dorms is a family owned company serving all of North Texas. 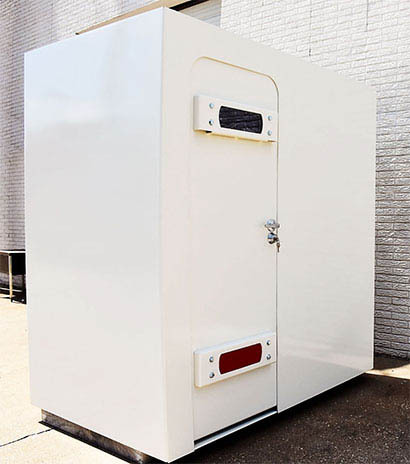 All of our shelters are assembled in the USA from American made parts and are tested at an American Tornado Shelter Association approved testing facility. Storm Dorms are rated to withstand the most powerful EF5 tornadoes, which means that your family will have peace of mind during tornado season. 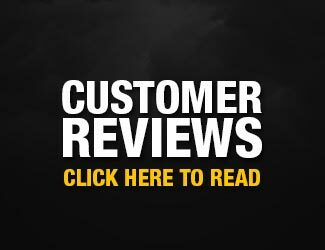 Call Storm Dorms today for a free in home consultation and let our family protect yours! 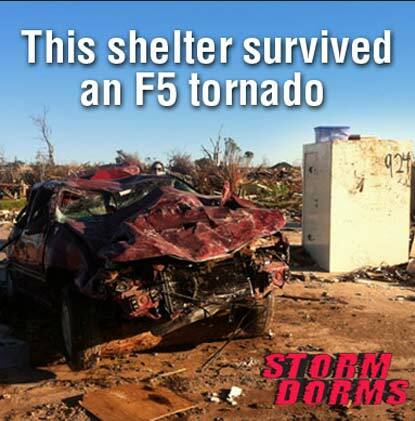 StormDorms Shelters are American made and family owned.